José Franqueira Baganha is a Portuguese architect born in 1960 in Coimbra. He studied at the Oporto School of Architecture from 1978-80. 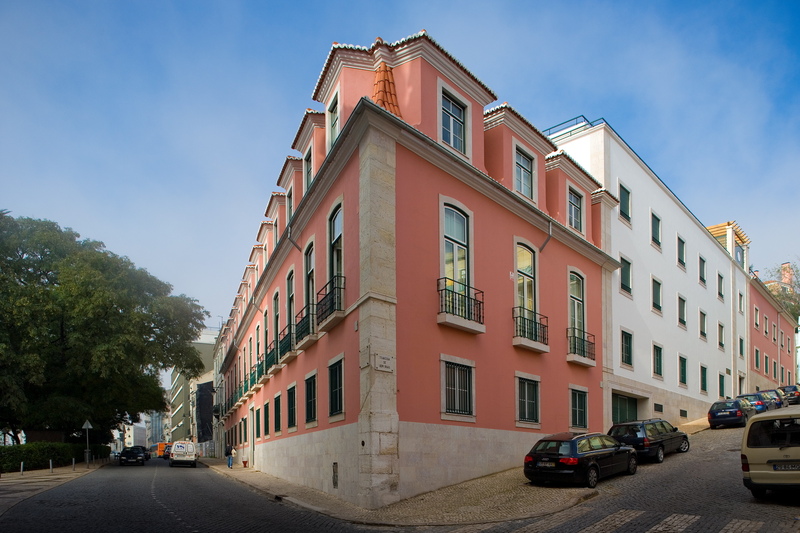 In 1984 he graduated the Department of Architecture of Lisbon Technical University. He obtained his doctoral degree in the Basque Country University (UPV) in 2012. 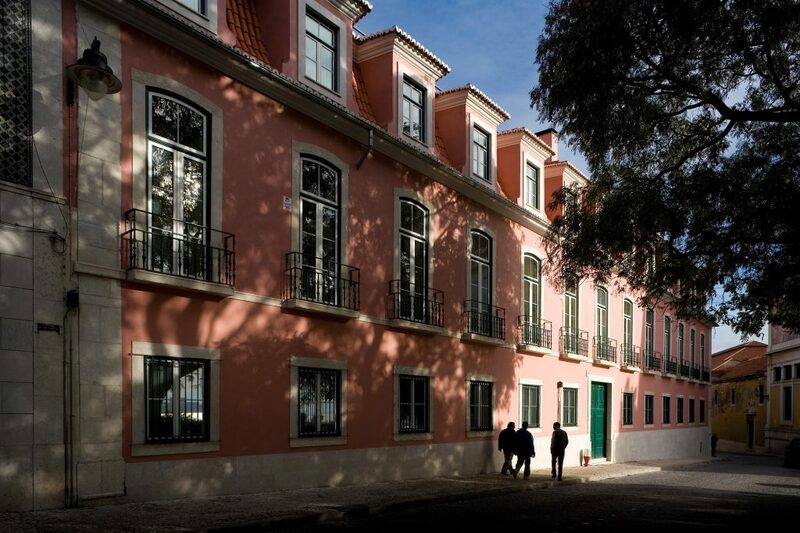 Mr Baganha is the General Manager of the José Baganha & Arquitectos Associados, Lda., based in Parede – Cascais. 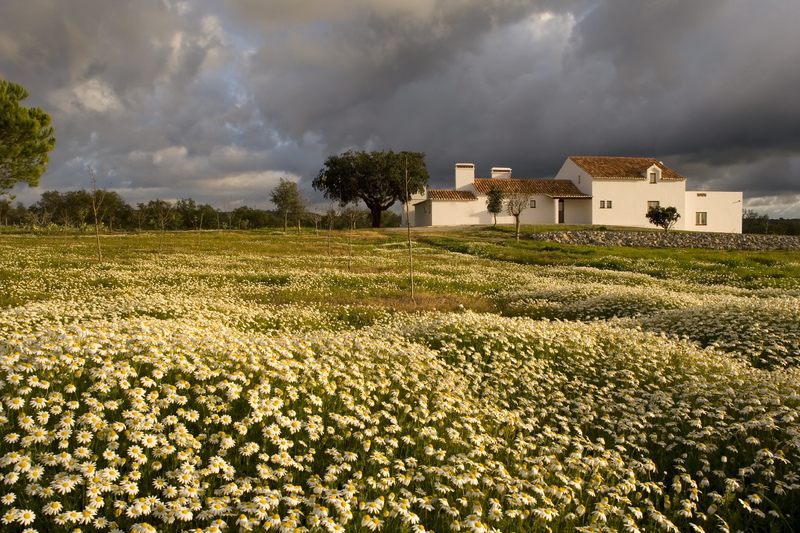 Since 2002 he has been teaching at the Faculty of Architecture of the Portuguese Catholic University in Viseu. 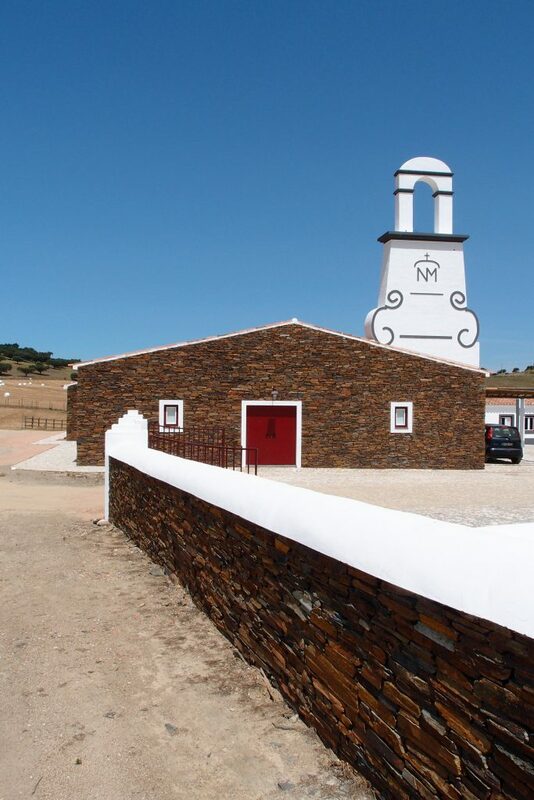 José Franqueira Baganha has developed a contemporary architecture where Tradition and the History of Architecture play an inspiring role, together with high standards of design and building quality. His projects include several areas of design, urban planning, housing, tourism, company headquarters, offices, restaurants, high standard private villas. José Baganha & Arquitectos Associados, Lda., has been working with some of the largest builders and urban investment companies in Portugal. In industrial design and consultancy, the office has been involved in specialised areas with several public and private companies. Mr. Baganha is also responsible for furniture design and light fittings on exclusivity base. Conservation has been also an important area of research work, consultancy and project management. Mr. Baganha has conducted a detailed research into ways of re-introducing the traditional values and humanistic solutions which used to be the basis of cities and societies. 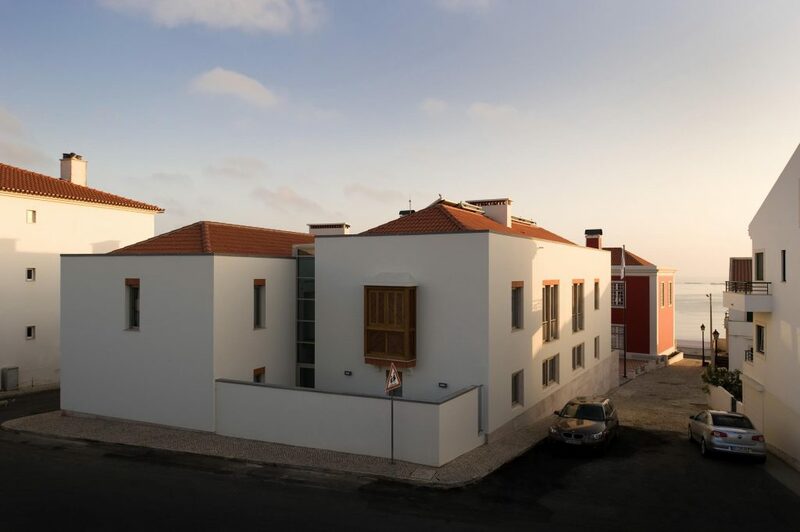 He begun this research based on the urgent need for low-cost housing and the serious urban problems which resulted from the uncontrolled fast expansion of urban developments in Portugal, in recent years.